Get Instant Access To TWO Powerful Profit Maximizer Tools For One Price! Unlock Two Powerful Built-in Features To Boost Profits With Your Existing Videos Effortlessly! 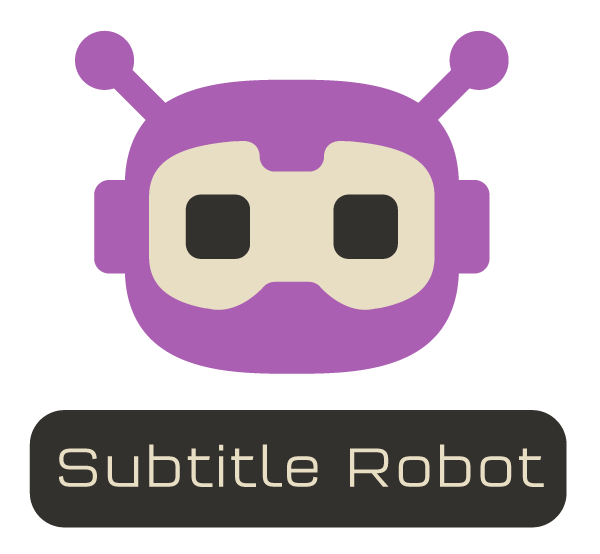 + Instantly add captions and subtitles to all the 300+ video templates inside VideoRobot. + Adding captions to your videos is a proven way to boost results on social media. + Get MORE traffic, leads and sales without any additional work. + Professionals charge anywhere between $50 to $100 to manually create captions for each video. + Now you can create captions for all 300+ videos inside the app with the push of a button! > Maximize results and profits by converting your videos to visually stunning GIFS. > GIFS are the second best form of visual content to drive more results and clicks from social media after videos! > Capture wider markets that you couldn't capture before with video and boost profits and results. 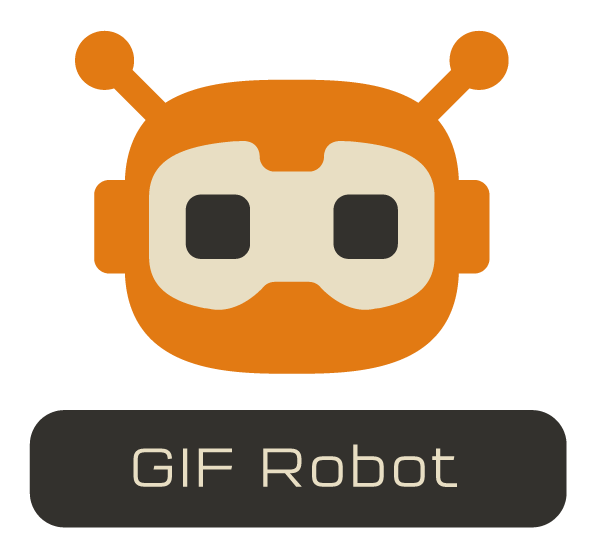 > Creating stunning GIFS to upload to your social media accounts and websites is now push-button easy! No Thanks - I do not want to maximize the profits with my videos. I don't mind paying more for ads and getting less results.